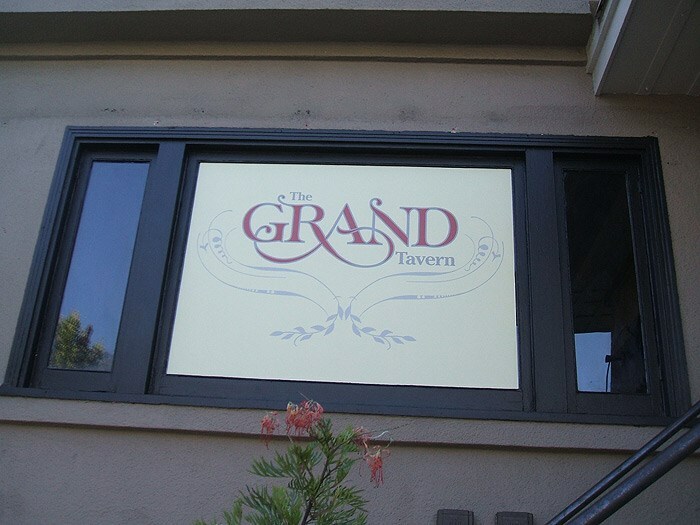 Try Golden Gate Sign Company for the personalized bar signs that will complement your establishment's image. 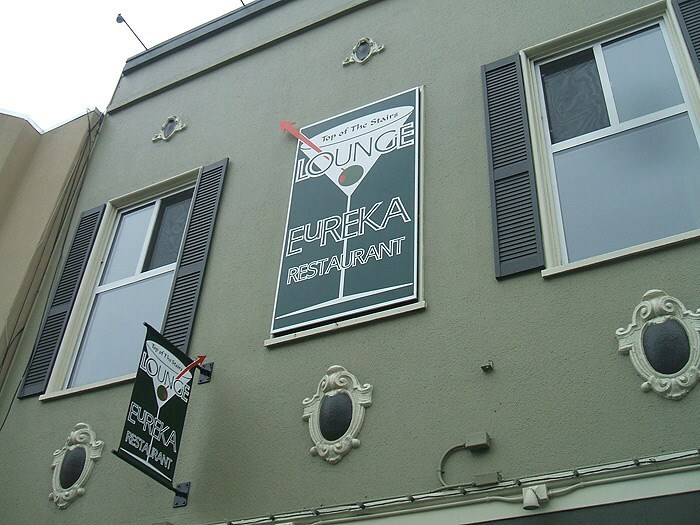 We design and manufacture many types of interior and exterior bar signage, including outdoor name/address signs, electronic message boards/digital graphics, wayfinding signs/ADA signs, neon signage, monument signage, pylon signs, projecting signs and flagpoles. 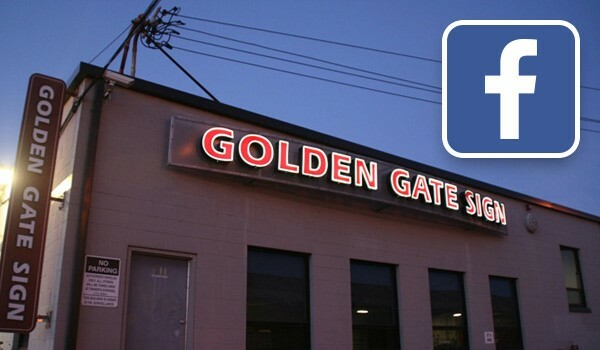 We've been serving the San Francisco Bay Area from our Oakland facility since 1969, and we look forward to serving you. 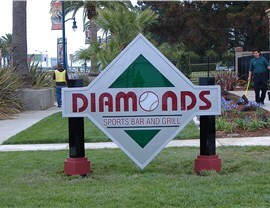 Our staff will meet with you to learn your requirements, and will craft the bar signs that will best serve your location. 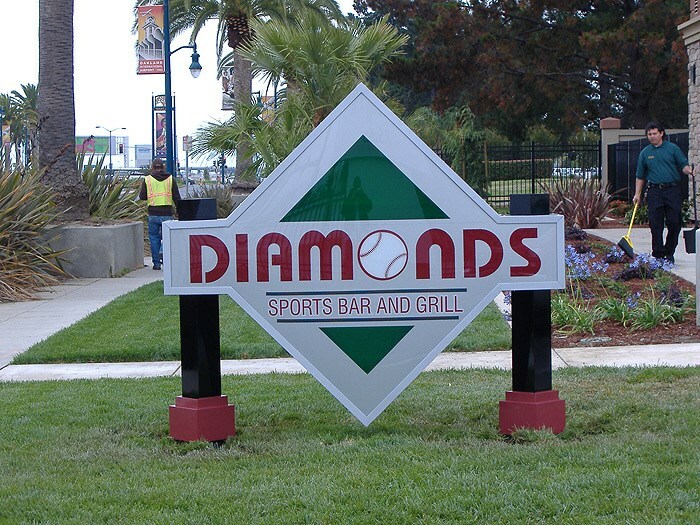 Our skilled Design and Graphics teams know how to create the signage that will meet both your business and aesthetic criteria, and our Fabrication staff will manufacture the design in our expansive Oakland facility. 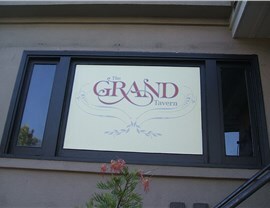 We also provide regular servicing and maintenance to guarantee your signage's longevity. 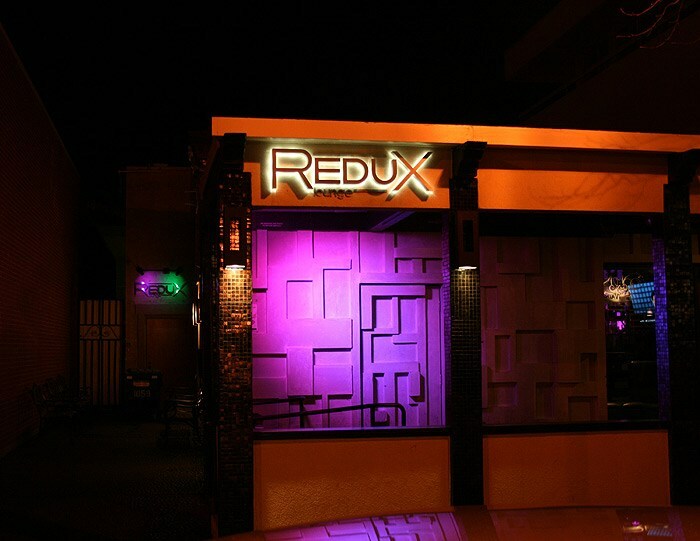 Contact our expert company for top-quality bar signs today. 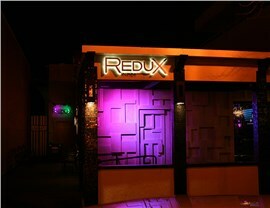 Fill out our no-obligation contact form to receive a FREE estimate or call us with your bar signage requirements now.